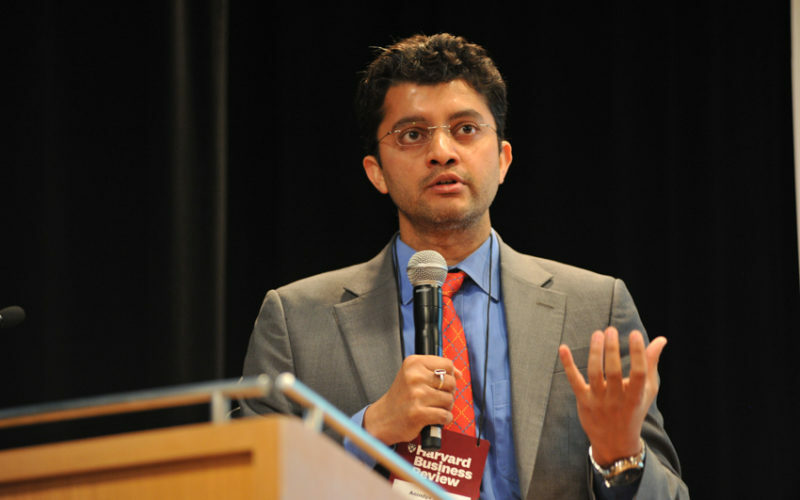 Anindya is the Heinz Riehl Chair Professor of Business at New York University’s Leonard N. Stern School of Business. He is also the author of the important and engaging new book, Tap: Unlocking the Mobile Economy. Subscribe to the podcast via iTunes to get new episodes automatically downloaded to your phone.